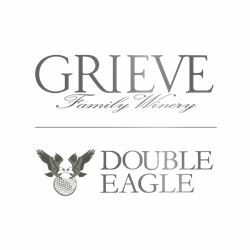 Grieve Family Winery is a family owned winery located in Lovall Valley. Lovall Valley is possibly the last undiscovered part of Napa Valley, sitting elevated and secluded above Carneros between Sonoma Valley and Mt. Veeder. We specialize in Sauvignon Blanc and Merlot. Our second label, Double Eagle, is an award winning Bordeaux Blend and ode to our founders passion for Golf. Tastings are available by appointment only. Please email info@grievewinery.com or call 707-938-9670 for more information.